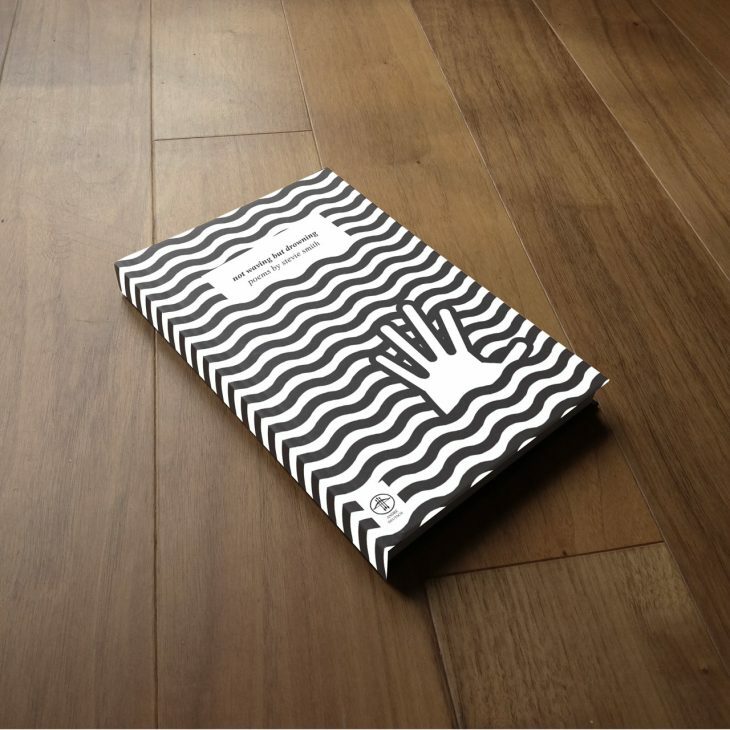 Affordable, unique book cover design for physical and digital books. 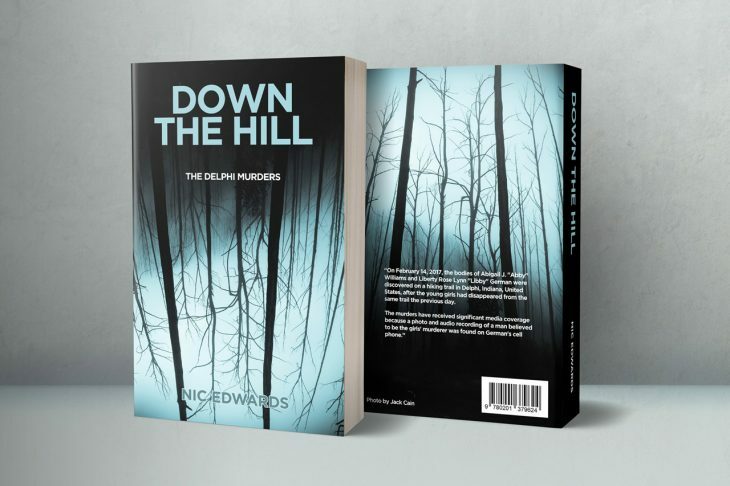 For self-published and printed works, I can produce artwork to the specifications required by Blurb, IngramSpark, BookBaby and any other print-on-demand book printing services. 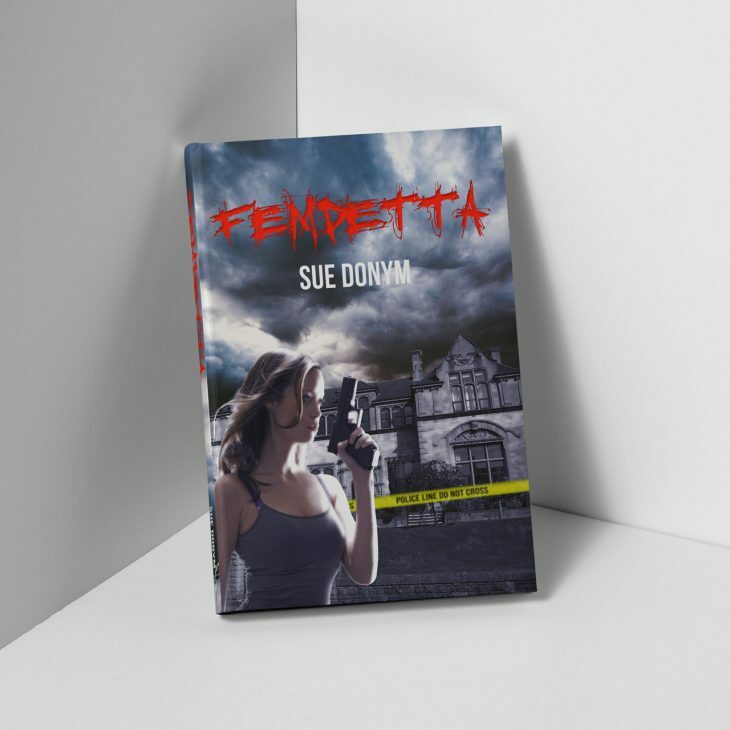 Using bespoke illustrations, artwork, photography or composite images made from stock imagery and appropriate typography, I can design cover art to follow the aesthetic of specific genres, or I can create something unique to make the book stand out on the shelves. 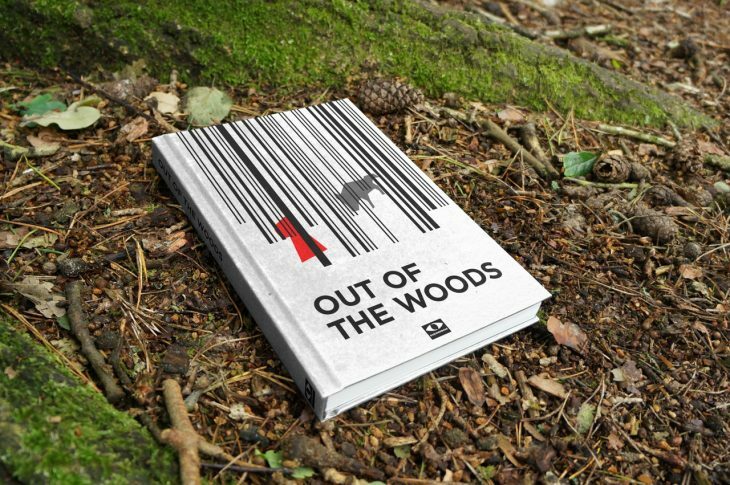 A minimal digital vector illustration for this book cover design concept for a revisionist fairytale. 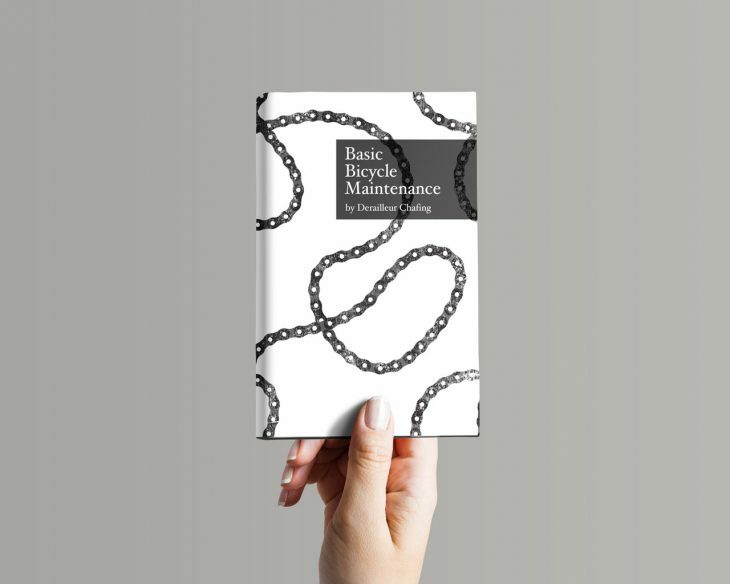 A digital illustration of a bicycle chain was created and used for this non-fiction reference bicycle repair minimal book cover design concept. 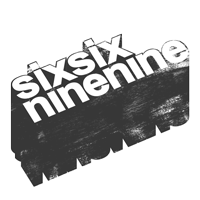 The simplicity of the book cover is intended to reflect the idea that this repair and maintenance guide is not too technical and is aimed at beginners and people unfamiliar with bicycle maintenance.